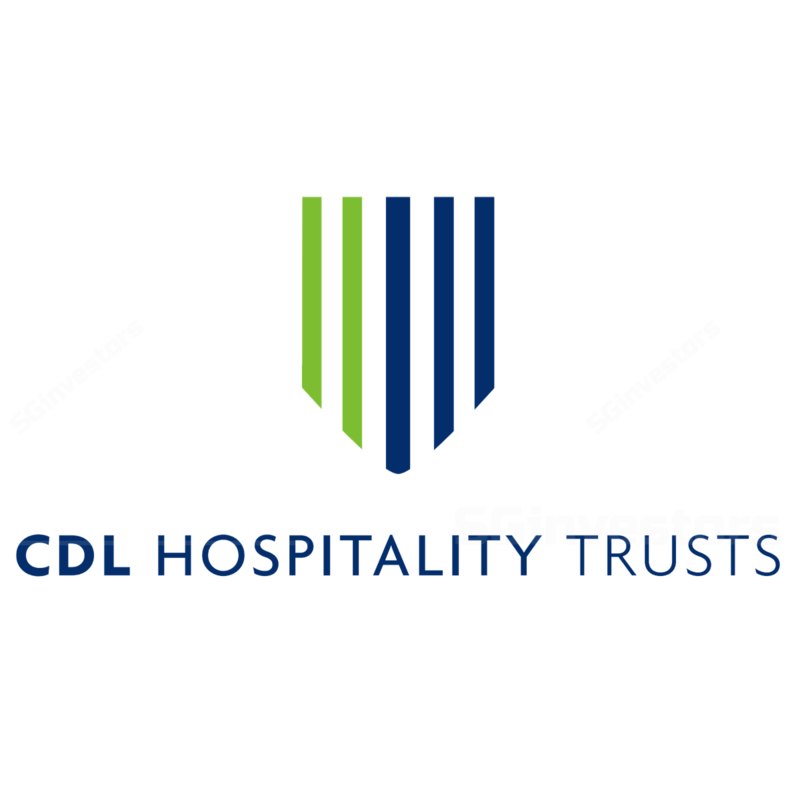 CDL Hospitality Trusts (CDREIT)’s 2Q18 results were in line. CDREIT’s Singapore RevPAR fell marginally by 0.9% y-o-y amid weaker corporate demand and competition in RFPs by new hotels although this should subside as supply of new rooms in Singapore is expected to taper to 1.3% in 2017-20 (2014-17: CAGR of 5.5%). Maintain BUY with a lower target price of S$1.86. CDL Hospitality Trusts’ results in line with expectations, maintain BUY with a lower target price of S$1.86 (required rate of return: 7.4%, terminal growth: 2.5% and risk-free rate of 2.5%). CDL Hospitality Trusts’ 1H18 DPU of 4.31 S cents (+5.1% y-o-y) came in within expectations, forming 45.4% of our full-year estimate. However, 2H18 is expected to be seasonally stronger. CDL Hospitality Trusts’ 2Q18 gross revenue and NPI saw declined 0.3% and 3.7% y-o-y respectively due to the absence of income from Mercure Brisbane and Ibis Brisbane after they were sold in Jan 18, closure of Dhevanafushi Maldives Luxury Resort for renovations in Jun 18, and lower contribution from Grand Millennium Auckland due to absence of one-off sporting events in New Zealand along with a weaker NZ dollar and higher property tax. But these were partially offset by new contributions from Pullman Hotel Munich in Germany and The Lowry Hotel in Manchester. However, DPU was boosted by the partial distribution of divestment proceeds from Mercure Brisbane and Ibis Brisbane. Tapering new supply in Singapore hotel bodes well. Singapore RevPAR dipped 0.9% y-o-y to S$153 due to the supply surge towards end-17 as well as weaker corporate demand (affected by the two public holidays falling in mid-week in May 18 and the Trump- Kim summit in June). Nevertheless, supply of new rooms in Singapore is expected to taper, with only 281 net rooms added in 2018. In terms of medium-term supply, new-room growth is expected to slow down to a CAGR of 1.3% in 2017-20 compared to a CAGR of 5.5% in 2014-17. Late bookings in the past few quarters. Management lamented on the recent trend of late bookings, which it partially attributes to the seven new hotels (which have surplus rooms) that reduce the urgency for corporates to book early. As a result, the group had sometimes taken on more leisure/tour group businesses (which yield lower margins) rather than hold out for late bookings from corporates. Still, management does not see the trend persisting as customers booking late will have to pay higher rates (amid tighter occupancies going forward). The Maldives market is expected to remain challenging in the near term due to rising supply and tepid Chinese tourism arrivals. Its Maldives resort was only opened for two months in 2Q18 due to closure for renovations in June as part of its operator and transition programme. Renovations are expected to complete in 4Q18 for a re-launch as Raffles Maldives Meradhoo Resort. New Zealand suffering from high base effect, tourism sector remains healthy. 2Q18 RevPAR for its New Zealand hotel fell 11.6% y-o-y due to a high base in 2017 from major sporting events. Nevertheless, fundamentals remain healthy as visitor arrivals grew 2.8% ytd in Jun 18 and forward demand is supported by growing flight capacity. Arrivals into UK expected to continue growing but Brexit may crimp corporate demand. RevPAR for CDL Hospitality Trusts’ UK hotels fell 1.1% y-o-y in 2Q18 but contributions were helped by a stronger GBP during the period. Gearing remained stable at 33.2% in 2Q18 (flat q-o-q). On our estimates, CDL Hospitality Trusts still has an acquisition headroom of S$327m (assuming target gearing of 40%). Management has been looking actively at assets in Europe and hopes to conclude a deal by end-18. 2Q18 borrowing costs increased to 2.4% (1Q18: 2.1%). The group’s 2Q18 fixed-rate debt rose to 66.3% (1Q18: 58.6%) and its weighted average debt to maturity is 3.2 years. We trim our CDL Hospitality Trusts’ 2018 DPU forecast by 3%, mainly factoring in disruption and revenue loss during AEI works at Orchard Hotel, and intensifying competition in the RFPs by new hotels that opened in 4Q17. Thereafter, we raise our 2019-20 DPU forecasts up to 2.5%, factoring in higher room rates and occupancies in anticipation of tightened room vacancies in Singapore, and fresh contribution from the re-positioned Raffles Maldives Meradhoo Resort (expected to complete in 4Q18). Maintain BUY with a lower target price of S$1.86 (previously S$1.95).